Simon Fraser University was founded over 50 years ago with a mission to bring an interdisciplinary approach to learning, embrace creative endeavors, and engage with communities near and far. The university has more recently taken this mission to a new level to expand engagement with both local and international South Asian communities. Joanne Curry has been at Simon Fraser University for more than 25 years and has held a variety of portfolios. “After coming to SFU to do my MBA, I had such a warm reception, I never left,” she explains. In 2016, she was appointed Simon Fraser University’s vice-president, external relations. In this role, Joanne oversees a wide range of activities, such as university communications and marketing, government relations and community engagement, at SFU’s three campuses, located in Burnaby, Vancouver, and Surrey. 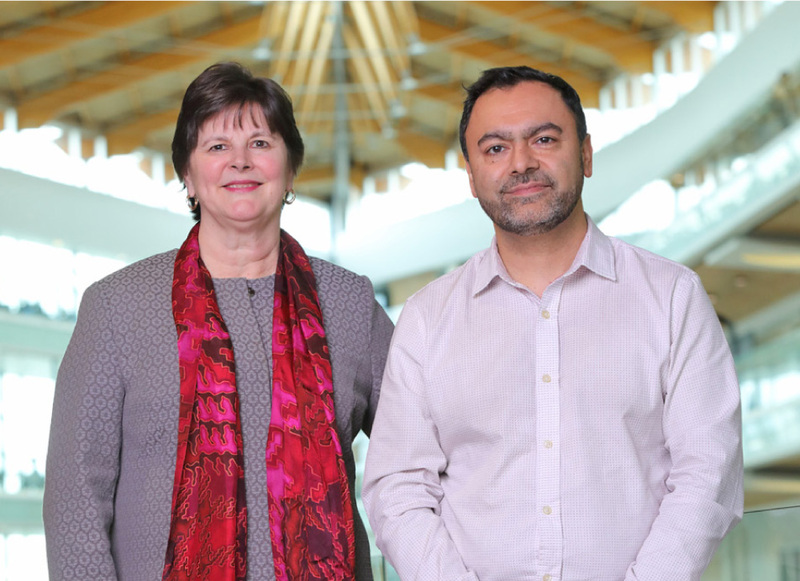 Curry considers overseeing the development of the SFU campus in Surrey, as its founding Executive Director, as one of the many highlights of her 25-plus years with the University. 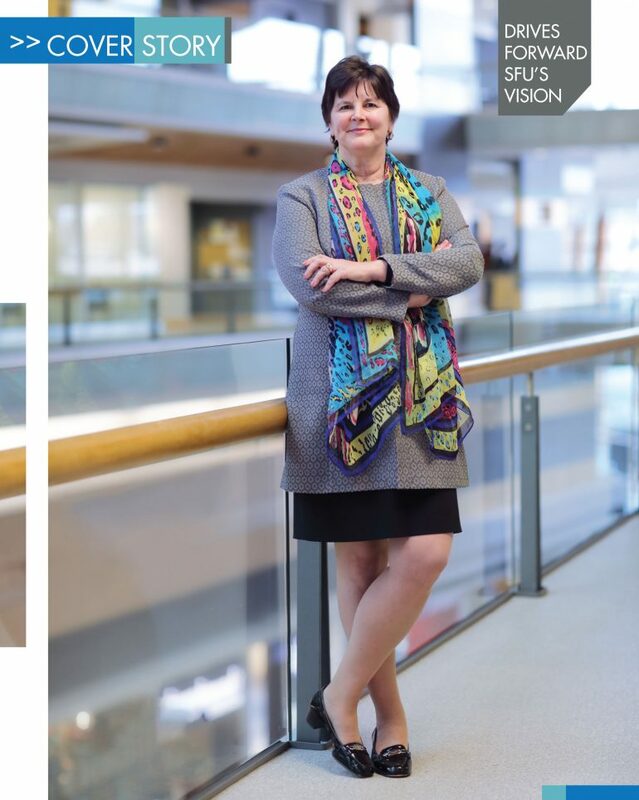 As Executive Director of the SFU Surrey Campus, she oversaw the mass expansion of student enrolment there from 300 students to more than 6,500. SFU Surrey has also played a vital role in the revitalization of Surrey’s city centre as one of the first anchor institutions. She also considers a career highlight to be her work with President Andrew Petter in overseeing the university’s community engagement strategy and its India Strategy. “The university has a history of engaging with the community, but our activities have ramped up over the years, with our new vision announced 2012, to be Canada’s most community-engaged research university. It has been very much a collaboration and partnership with community,” she explains. SFU developed the India Strategy more than a decade ago, recognizing at the time that India was becoming a major economic and global influencer, and thus the University saw value in enhancing its ties with the nation. This Strategy has since grown to include other nations from South Asia, as well as including strong relationships with South Asian communities within Canada and more specifically British Columbia. Students from India are among the fastest growing segment of international students coming to SFU. Since the beginning of SFU’s India Strategy, more than 1,500 students from India have participated in undergraduate or graduate studies at the university. The India Strategy and the Council have overseen several critical projects since the Strategy’s inception. A mobility fund for SFU students was developed, facilitating their ability to work and volunteer in India. To date more than 130 SFU student have participated in co-ops, research practicums or field school experiences in India. Nav Chima is Director, Community Programs & Partnerships at SFU’s Surrey campus. He has been with SFU since the early 2000s and became involved with the India Strategy shortly after its inception. SFU researchers have also been active in some India-based projects, including the development of a new treatment for bacteria-infected newborns and research projects addressing the critical state of cardiovascular health, childhood obesity, and other South Asian public health initiatives. The University has developed collaborations with leading Indian institutions such as IIT Bombay, Jawaharlal Nehru University, IIT Ropar, and the Bombay Stock Exchange Institute to name a few, in areas related to health, clean energy, linguistics, environment, entrepreneurship, and innovation. The University and the Council have also been integral in the development of partnerships with business; for example, SFU has partnered with Indian Oil Company on a doctoral program. 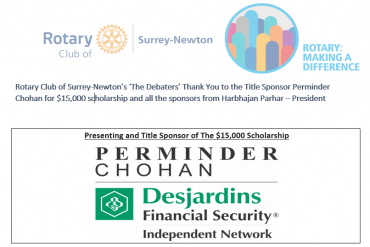 And SFU has also hosted over 20 scholars visiting from South Asia, including two Indian Council for Cultural Relations (ICCR) scholars supported through an endowment created by Hari and Varshney Madhu and donations by the Mann, Dhahan and Sandhu families. SFU and the Advisory Council have been active in the promotion of arts and culture through supporting community events, being a founding partner of the annual Indian Summer Festival and participating in such events as Surrey’s Fusion Festival, the Vancouver International South Asian Film Festival and SFU’s Diwali Gala. Curry advises: “The SFU Diwali Gala celebrates SFU’s relationship with the community, and showcases the commitment and talent of our students.” The Diwali Galas have raised over $200,000 to support student work and volunteer opportunities in India, notes Chima. The university have also developed several community programs and partnerships that promote South Asian languages, literature, history, arts and traditions, such as holding and hosting bhangra and Punjabi language classes. 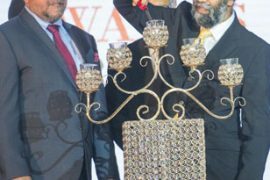 The Strategy also supported the development and promotion of a community-based project on the Komagata Maru that includes an interactive website (komagatamarujourney.ca). SFU was also a partner of the ‘Duty, Honor & Izzat’ community project that showcased the shared history of Canadian and Indian soldiers during World War 1. 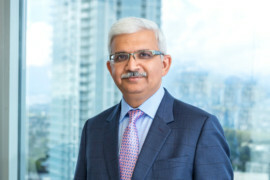 “We are very proud of what SFU has accomplished through the India Strategy and our Advisory Council and through community support,” Curry advises. 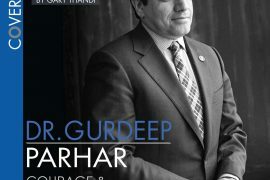 The university has also conferred honorary degrees on several distinguished individuals of South Asian heritage, including the late Dr. A.P.J. Abdul Kalam and Jack Uppal (2012), Shabana Azmi (2013), Deepa Mehta and Vikram Vij and Meeru Dhalwala (2015). While Curry is quick to point out the efforts of others in the many initiatives developed or supported by SFU, she is much more humble when it comes to her achievements. In addition to holding a Bachelor of Commerce Degree with Distinction from the University of Manitoba and a Masters Degree in Business Administration from SFU, Curry holds a Doctorate in Business Administration from the University of Bath and received the Richard and Shirley Mawditt Prize for the top thesis. In 2012, she received an Honorary Degree from Kwantlen Polytechnic University for her many contributions to higher education. She has also been nominated twice for a YWCA Woman of Distinction Award and was awarded a Surrey Women in Business Award in 2010. 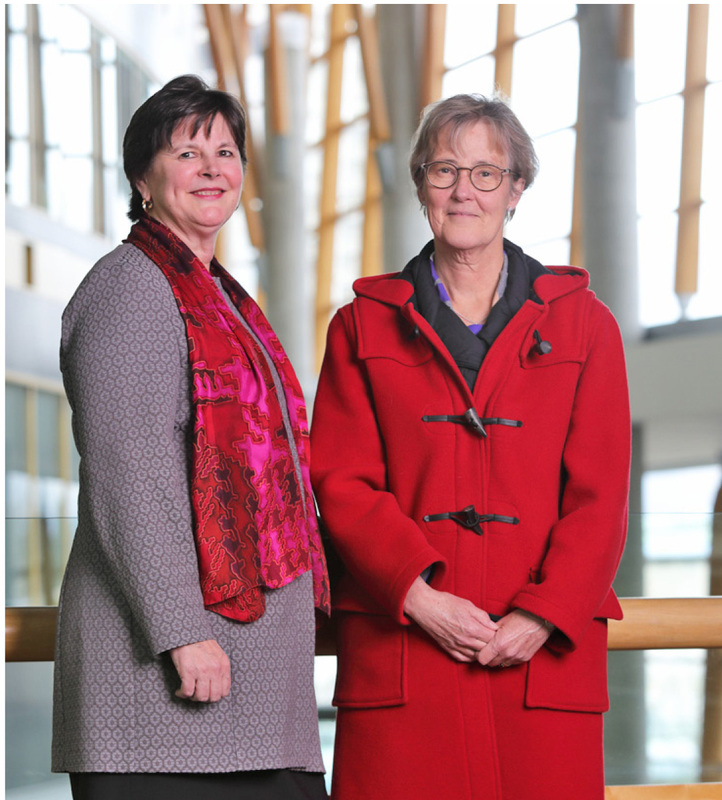 In addition to her 25-plus years at SFU, Curry has also held numerous leadership and management positions within the private sector. This past November, SFU was cited for its contributions to the social, economic, environmental and cultural well-being of the communities that it serves at DRISHTI Magazine’s 7th Anniversary Celebrations and 3rd Annual Drishti Awards. 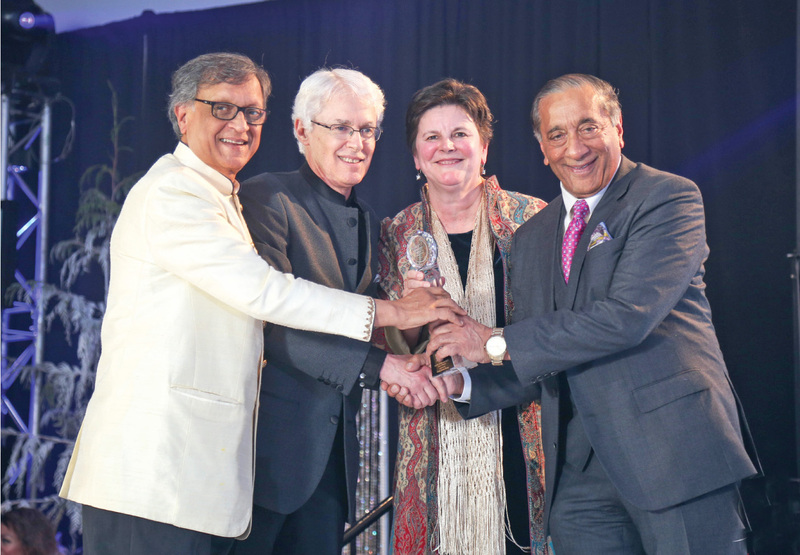 SFU President Andrew Petter and Vice President Joanne Curry were presented their well-deserved award and were joined by former MLA and Judge Wally Oppal and the accomplished Dr. Arun Garg. For DRISHTI readers who have any questions/comments about SFU’s India initiatives, please contact Joanne Curry (joannec@sfu.ca) or Nav Chima (nchima@sfu.ca). “We are always happy to hear from the community, as they are our greatest champions and ambassadors,” Chima advises.